The first Centoswebpanel script since 2016 ! In file “/usr/local/cwp/.conf/api_allowed.conf” you need to add your WHMCS IP address, one per line. 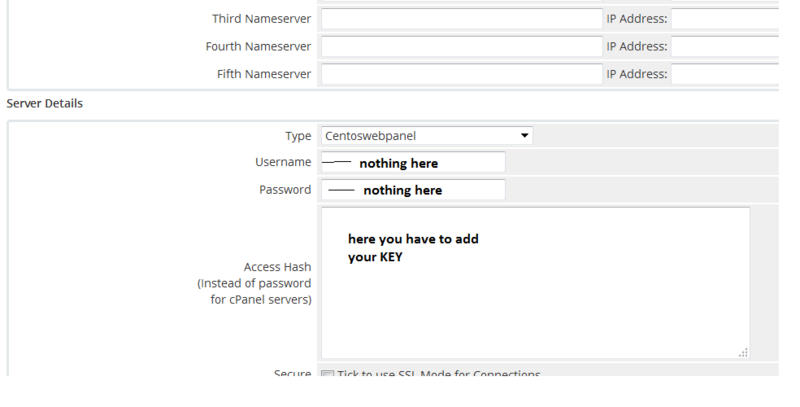 In file “/usr/local/cwp/.conf/api_key.conf” you need to add your API key which will be used for remote access authorization. You can have only one key. This API key you have to add in your Hash Area when you create your server. 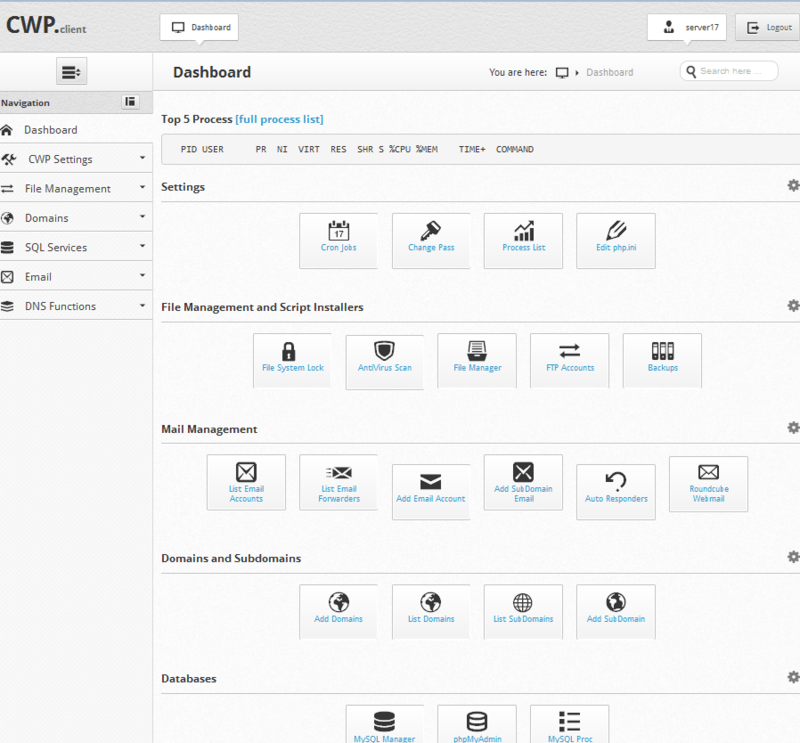 Upload the module to your whmcs , install and enjoy ! Error : Key not set or invalid! Error:Allowed IP’s not set or you don’t have aouccess!